No more keys and added security with electronic locks. With electronic locks are ideal for people that don;t like carrying keys or want to avoid sounding like a Christmas jingle everyday. Additional benefits include providing access to guess via your smartphone. With a one time pin number, you can let in friends and family when you are running late from that last minute run to the store. 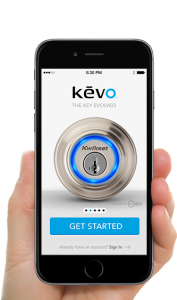 Smart locks offer the newest advancements in security to protect your home. The security pin can be one time use or one that you use on a regular basis and securly changed when ever you feel the need to do so. If you wish to inquire about our electronic locks service in Staten Island, then call Amboy Locksmith today!